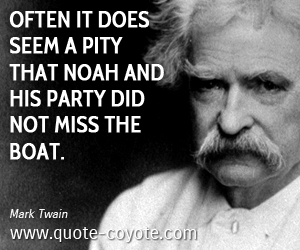 The word 'party' means different things to different people. What is your first association when you hear it? Going out for a crazy night with friends, grabbing a good book and a cup of tea and staying home? Or maybe something completely different? 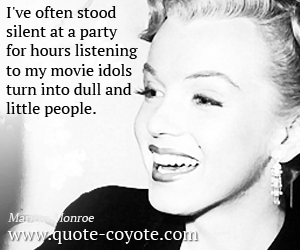 Read how famous people from all over the globe used the word 'party' and what they associated it with here - at Quote Coyote.